Written by Sanya PeliniIn the event of an airplane emergency, passengers are advised to secure their own oxygen masks first, before helping others. The reason they’re asked to do so is that people unable to breathe (or those who are unconscious) are of little help to others. The idea of “putting your own oxygen mask first” also applies to many areas of parenting. It’s difficult to be a good parent when you’re overwhelmed, frustrated, and have doubts about your parenting choices. It’s also difficult to be a good parent when you’re struggling with your own emotions. Emotion regulation studies have received much attention over the years. Poor emotion regulation skills have been linked to multiple negative outcomes, including poor physical health. Suppressing emotions has also been linked to cardiovascular diseases and asthma. Although the results are still inconclusive, some studies have also found ties between poor emotional regulation skills and mental disorders. We now know that how we talk to kids about emotions has an impact on their social, academic, and psychological well being beyond the childhood years. We also know that before we can teach kids to regulate their emotions, we must learn to manage our own emotions. For instance, the evidence suggests that anxiety-prone parents are much more likely to pass on their anxieties to their kids. We also know that kids learn more from watching us than they do from listening to us. When we provide them with the right framework, we give them the necessary tools to manage their emotions. Here are a few things to keep in mind to help you deal with your emotions. Teaching kids how to manage emotions is not about suppressing those emotions. 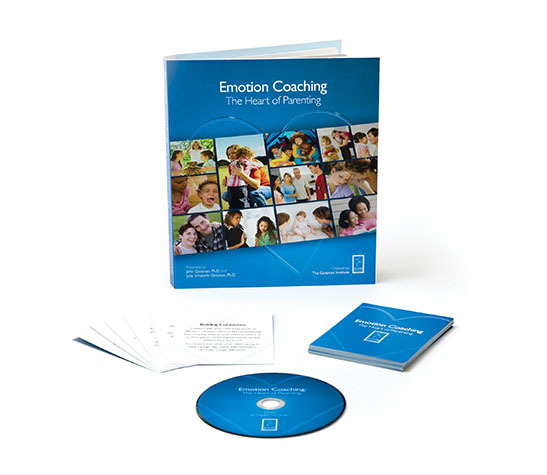 It’s about teaching your children that emotions exist, but they can be managed. Your kid watches and learns from you about how she should react to strong emotions such as anger and anxiety. Emotional regulation studies refer to the tendency to focus on potential solutions as situation modification. It means making an effort to modify the situation so as to alter its emotional impact. For example, talking to your partner about something he does that affects you can help convince him to change, or at least be more conscious of how his actions affect you. Taking on a third-person perspective to evaluate an emotion-inducing event can make it easier to deal with that event. When you’re struggling with a particular situation, imagine that it’s happening to someone else. What would you advise that person to do? Deciding to skip an event you know you’ll hate is a common emotion regulation strategy. This is commonly referred to as situation selection, and it means approaching or avoiding certain situations, places, or people in order to regulate one’s emotions. For instance, before an important interview, you might choose to call an optimistic friend rather than to spend time with a pessimistic one. If dentists have always made you anxious, having someone else take your kid to a dental appointment may help you regulate your emotions. However, as Gross asserts, emotion regulation is not simply about decreasing negative emotions. Drawing on other studies, he argues, for instance, that a shy person can decrease anxiety by avoiding social situations, but this can only offer short-term relief and potentially lead to social isolation. Cognitive change refers to modifying how we judge our capacity to manage emotion-eliciting situations. Some of the common approaches include denial, isolation, the reappraisal of situations, or attempts to interpret events more positively. According to Gross, we often deal with emotions by reappraising them (changing how we view situations) or suppressing them. While it is still unclear which strategies work best, Gross’s studies have shown that suppressing emotions decreases not only negative but also positive emotion-expressive behavior. Moreover, suppressing emotions has little impact on negative experiences. In other words, reappraising situations is more likely to lead to desirable consequences. Diverting your attention away from emotion-eliciting situations can help you manage strong emotions. Attentional deployment includes strategies such as distraction, i.e., focusing attention on the non-emotional aspects of a situation, and concentration, i.e., choosing activities to draw attention away from the triggers. 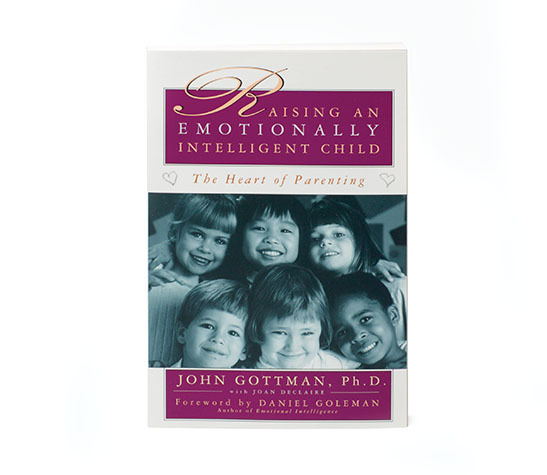 Ultimately, helping your kid manage his emotions requires you to learn to manage yours first. Love Quiz: Do You and Your Partner Accept Each Other’s Influence? Happy Friday! 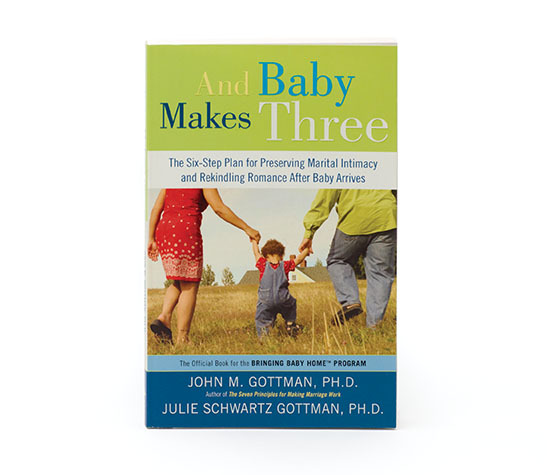 In today's posting, we’d like to continue the Sound Relationship House Series by sharing a quiz designed by Dr. Gottman to assess of the state of your relationship in terms of accepting influence, a tool that the two of you can use in order to build a positive perspective in your relationship.